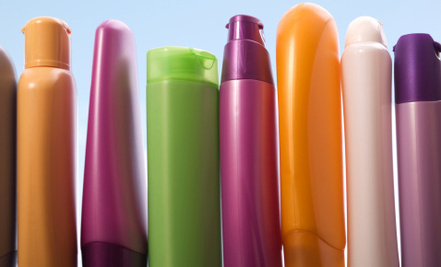 Hair care products can sometimes discriminate but these 5 products loves all hair types. Use these to get your favorite spring time hair looks! This product is a fast acting moisturizer that penetrates deep into the hair shaft to replenish proteins. It’s a light weighted mist and can be used on wet or dry hair. 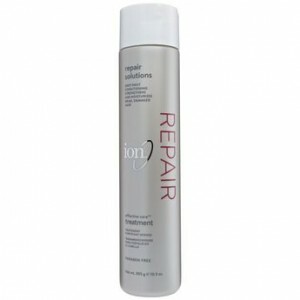 It’s imperative to repair any damage if you aspire to have healthier hair. This product restores moisture and can aid in repairing both thermal and mechanical damage done to hair within the first use. 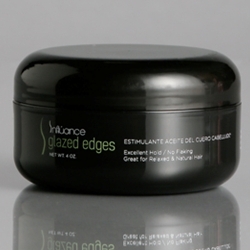 This particular edge control does exactly what it says controls edges without a greasy/sticky feel and leaves the hair shiny yet workable throughout the day with styling. Neutralizing shampoo believe it or not isn’t just for relaxers, this is an alternative to clarifying shampoo. 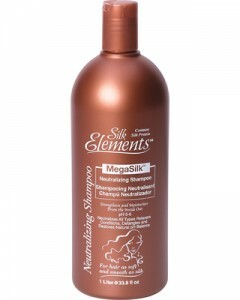 This product will remove build up and balance hair’s natural pH balance. If you don’t want humidity to ruin your ‘do this is the perfect fix to that, it offers a light workable hold and protects against heat damage as well. 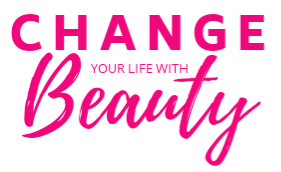 What products do you use for spring?